Another major data breach has been discovered. But rather than a large company being targeted, as so often is the case, this latest incident saw the personal and sensitive information of over 130,000 US sailors accessed by hackers. A report released by the Navy yesterday revealed that a Hewlett Packard Enterprise Services (HPES) employee operating under a Navy contract had their laptop breached. 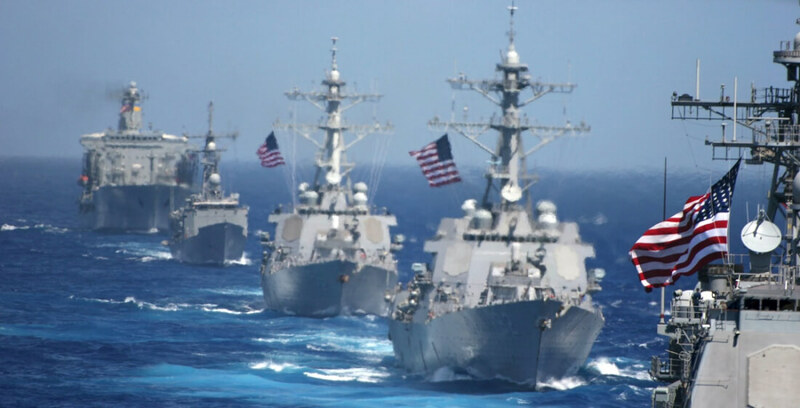 After the firm informed the military branch of the hack on October 27, a NCIS (Naval Criminal Investigative Service) investigation found that the names and social security numbers of 134,386 current and former U.S. sailors had been stolen. "The Navy takes this incident extremely seriously- this is a matter of trust for our sailors," said Chief of Naval Personnel Vice Admiral Robert Burke. "We are in the early stages of investigating and are working quickly to identify and take care of those affected by this breach." The Navy said the investigation is still in its early stages, and there is currently no evidence that the data has been used for nefarious purposes. It will notify the affected sailors “in the coming weeks,” and is investigating credit monitoring options to help those impacted. Forbes reports that HPES won a $3.5 billion contract from the Navy in 2013 to develop its Next Generation Enterprise Network (NGEN) as a replacement for the Navy-Marine Corps Intranet. The Navy Times writes that a Navy officer familiar with the investigation said the personal data came from the Career Waypoints database, known as C-WAY, which sailors use to submit re-enlistment and Navy Occupational Specialty requests.